What would you do if you were rich and famous? Would you buy yourself a huge house, splurge on an entirely new and luxurious wardrobe, travel the world? Or would you use the money you made and the fame you achieved to be kind to others and make the world a better place? There are so many stories out there about celebrities who treat people badly, who behave like divas on set, and who nobody wants to work with. It can get exhausting to hear so much negativity from the world of the rich and famous. But the truth is, not all stars are like that. There are plenty of celebs who are incredibly kind, generous, and love helping others. It is so refreshing and uplifting to hear about actors and singers who are easy and fun to work with, who treat their fans well, and who fundraise and support causes they believe in. These are the stars who we choose to be our role models, because they are so much more than just famous – they’re good and inspiring people. In a world where it seems like all news is bad news, these are the stories that raise us up, and make us believe in the good in others. These people don’t let fame turn them into someone selfish and cruel, and instead use their fortune and their platform for the good of the world. We love these stars, and we admire them for their talent and their kindness. 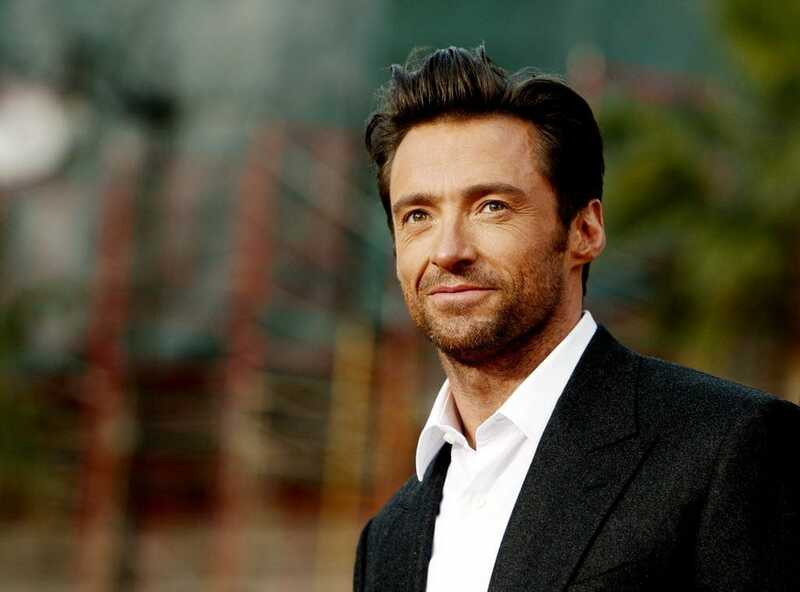 So, without further ado, here are some of the kindest celebrities in Hollywood. In 2015, Gina Rodriguez won the Golden Globe Award for best actress in a TV musical or comedy for her starring role in Jane the Virgin. But this incredible woman deserves recognition for so much more. She first showed off her kindness when she lent a fan her Golden Globes dress for prom. Now, she is leading campaigns encouraging positive body image, is fighting for equal pay, and is now donating her Emmy campaign money to fund a student’s college tuition. 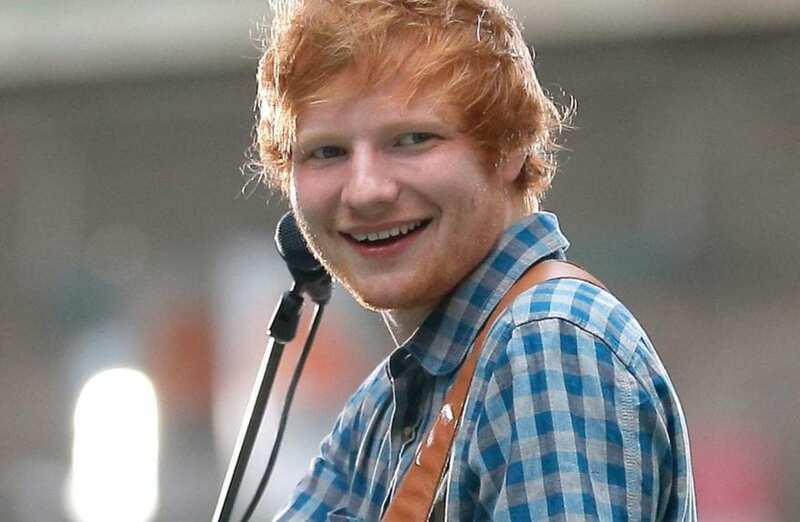 Ed Sheeran has long been known as one of the nicest celebrities. He stopped by the hospital to visit a fan who was battling cancer and couldn’t make it to his show, he helped several fans propose, he has donated money to a whole lot of charities, and he made all of his concert tickets the same price so fans have an equal chance to enjoy his music. He also cares about children – he gave an inspirational speech to children who stutter and even appeared on Sesame Street. When you are rich and famous, there are a lot of ways you can spend your fortune. Lady Gaga chooses wisely and kindly. She founded the Born This Way Foundation to work with youth to empower them and create a kinder, better future. 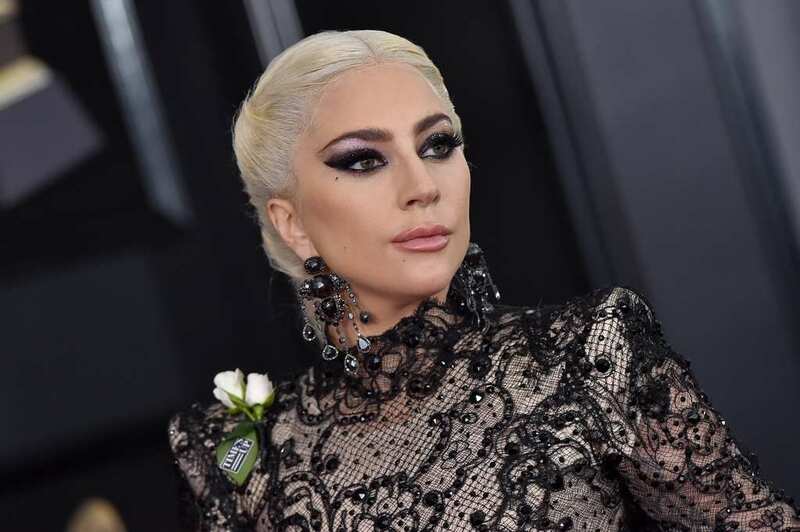 Lady Gaga also fights bullying at every chance she gets, and contributed to the It Gets Better project, a video campaign to encourage youth who are victims of bullying. Fans also report that she is super kind and down to earth. Recently, LeBron James launched a school called the I Promise School in Akron, Ohio. The school is a new type of public school that rethinks what education should look like. The school reflects one of James’ life goals: helping children through providing a better education and co-curricular activities. 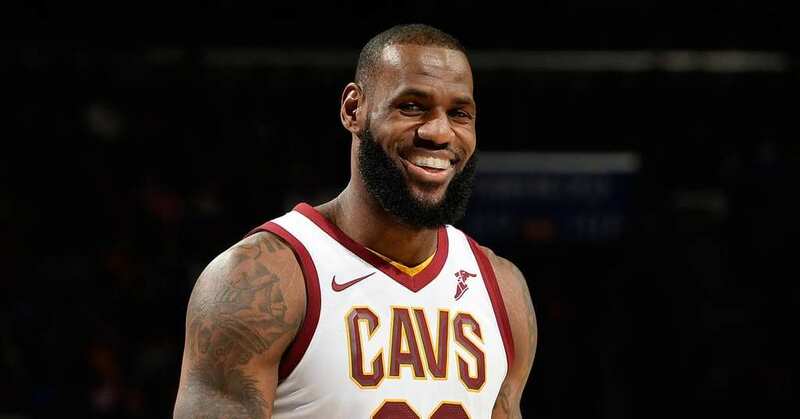 This is the mission of his organization, The LeBron James Family Foundation, which brings educational programs to students in the Akron Public schools, helping them receive a better education and make college an achievable goal. Emma Stone is known for her charity work. After all, who could forget the time that she and Andrew Garfield held up signs while being photographed by paparazzi to draw attention to some choice charities? But on top of that, she has revealed that her kindness sometimes gets taken advantage of in Hollywood. She has had ideas and lines stolen by male co-stars and has felt silenced by producers because of her gender. Now, she’s ready to say what she wants and fight the unfair treatment. There are all sorts of stories that prove what a good guy Keanu Reeves is. He’s known for treating the “grunt workers” on set extremely well, from taking them out to breakfast to knowing them all by name. He even gave one set builder a $20,000 bonus when he heard his family was in trouble. 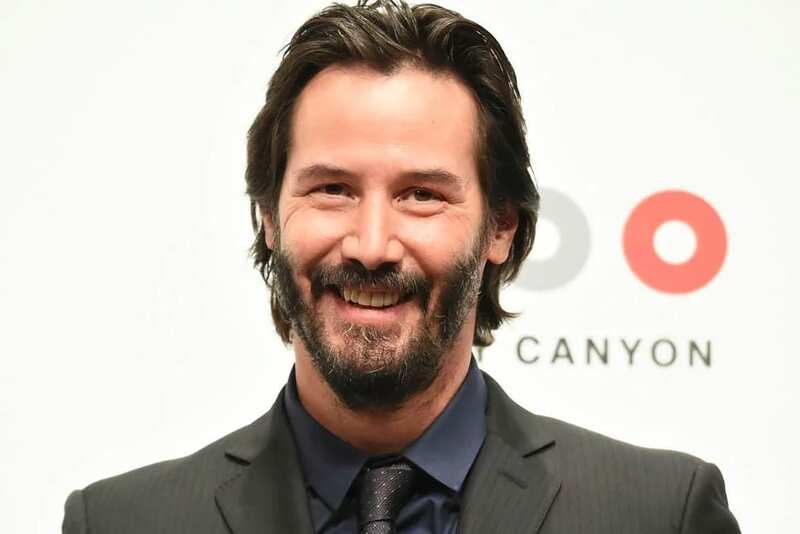 Reeves made headlines in 1997 for hanging out with a homeless guy, and he is also known to take huge pay cuts to save the jobs of others on his film sets. In 2017, Emma Watson was named the most inspiring celebrity by teenagers in a poll. Why? Watson became huge for playing Hermione in the Harry Potter films, but became even huger when she started using her fame and influence to fight for causes in which she believes. She was appointed UN Women Goodwill Ambassador in 2014 and is a vocal feminist who is fighting for gender equality. On top of all that, Watson launched the United Nations’ #HeForShe campaign, which calls on men to help fight gender discrimination and violence. 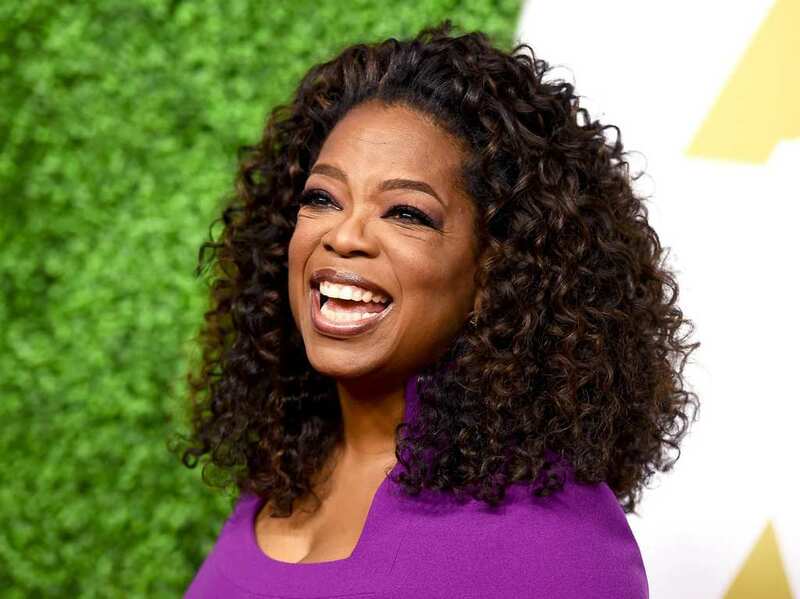 Known for her philanthropy, of course Oprah Winfrey belongs on the list of nicest celebrities. From her difficult upbringing to her widespread influence and fame today, Winfrey knows how to help people. She is always donating to multiple charitable foundations, and has even started a few of her own. These include The Oprah Winfrey Charitable Foundation which provides grants to important nonprofit organizations and The Oprah Winfrey Leadership Academy Foundation, which she founded to open a school for girls in South Africa. And that’s just the tip of the iceberg. One of the most inspiring young celebrities in the business, Selena Gomez is a role model for so many fans. She has been an ambassador for UNICEF since 2009, holding charity concerts and numerous fundraising events to help children worldwide. Gomez even traveled to South America and Africa in order to support UNICEF programs. In addition, she is known for supporting her fans and was given a special award from the Make-A-Wish Foundation for granting so many children’s wishes. 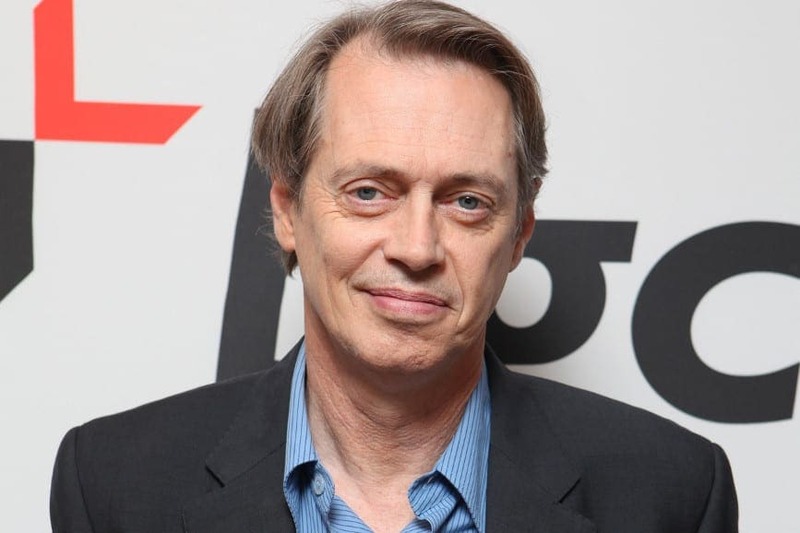 There is a famous story about Steve Buscemi that shows what a good person he is. Buscemi was a firefighter before he became an actor, and after the tragic attack on New York City on September 11, 2001, he headed to New York and spent five days volunteering, digging through the rubble of the World Trade Center. This just shows that even though he often plays villains and disliked characters in movies, Buscemi is actually a really kind guy. Fans and celebrities alike love Taylor Swift, and it seems everyone wants to be her friend. It comes down to the fact that she is incredibly kind and generous, from visiting a large number of fans in the hospital, to donating lots of money to New York Public Schools and Louisiana flood relief. She has also been known to surprise fans at events like bridal showers and sent personalized Christmas gifts to a number of fans in 2014. She definitely uses her fame and fortune for the greater good. In 2011, Marine Sergeant Scott Moore made a YouTube video inviting Mila Kunis to attend the Marine Corps Birthday Ball in Greenville, N.C. He never expected to get a response from the stunning star herself, and he certainly didn’t expect her to actually agree. But she surprised everyone and went to the event with him. She certainly made his day, and showed everyone that even though she is famous, she is still an incredibly thoughtful and kind person. There seems to be no limit to the kind acts that Alicia Keys has performed. She is known for her big voice, but her big heart is just as impressive. The singer co-founded and is an ambassador for the organization Keep a Child Alive, which provides support for families of children with HIV and AIDS in Africa. She has collaborated on a number of charity concerts and donated to over 25 different charities, making her one of the most philanthropic celebrities. 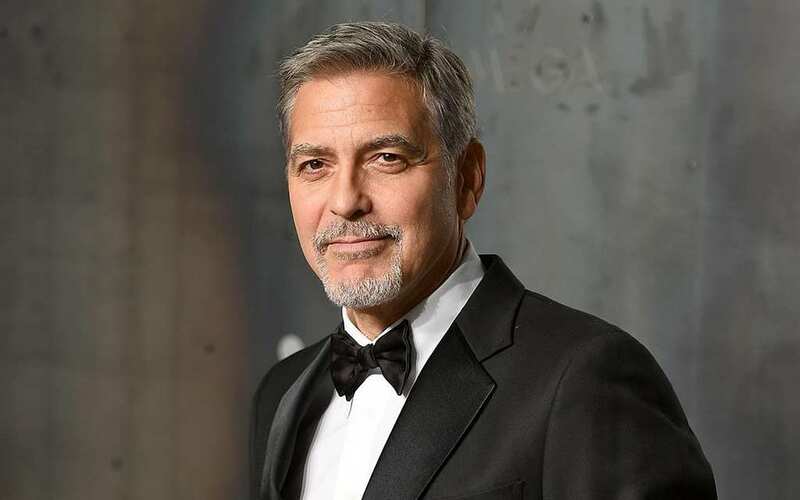 In addition to working to raise awareness for charity and his extensive activism work, there are two stories about George Clooney that show how kind hearted he is. After he became rich and famous, Clooney invited 14 of his not-so-famous friends over for dinner and surprised them with over $1 million each to help them out. Later on, he and wife Amal were flying with their twin babies. Clooney gave out headphones to all of the other passengers and apologized for the noise. 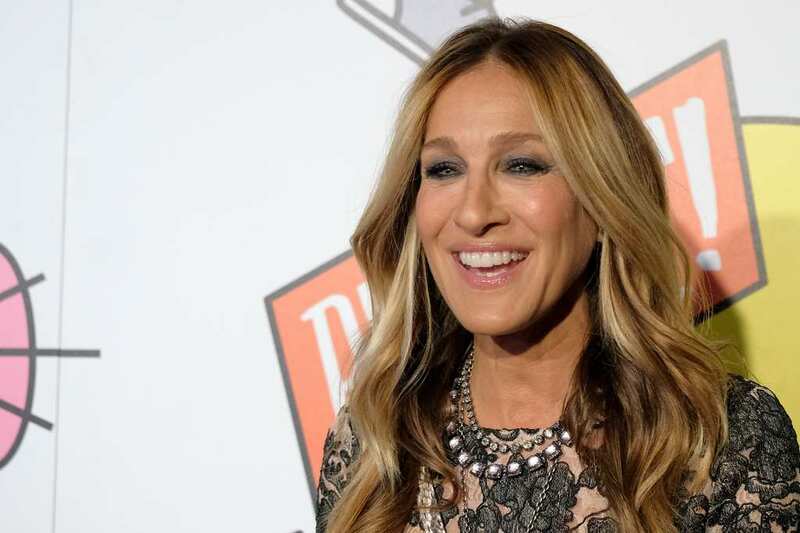 Nearly everyone who has worked with Sarah Jessica Parker gushes about how kind, polite, and genuine the actress is. She was appointed a UNICEF Goodwill Ambassador in 1997, and has taken the position seriously, spending the years since working on fundraising campaigns and raising awareness for the organization and its goals. She also fundraises for New York schools and donates money to over a dozen other charities, giving money to help fund education, food banks, hospitals, and more. Drew Barrymore hasn’t always had it easy in Hollywood, but that hasn’t stopped her from being kind to her casts and crews and giving every role her all. 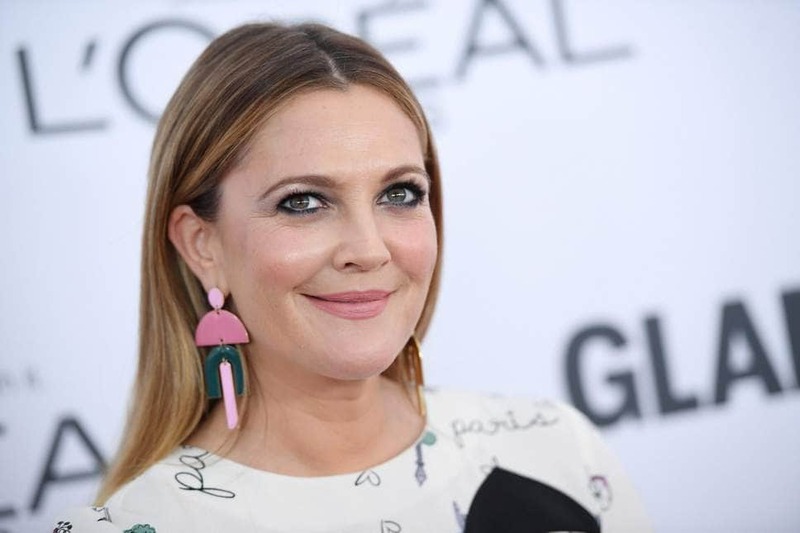 She started her own charitable foundation in 2009, called the Drew Barrymore Education Foundation, which brought clean water and education to children in Kenya, and she also worked extensively with the United Nations, and donated a lot of money to the UN World Food Program. For all of her work, she was named the program’s Ambassador Against Hunger. The internet has long been abuzz with stories about how nice Tom Hiddleston is. He is reported to always be kind to everyone, even paparazzi and reporters – he gave a thermos full of tomato soup to one red carpet reporter, and gave his jacket to another reporter on a cold day. Of course, he also does a ton of charity work, as the UK director of communications for UNICEF. He raises money to end child hunger, fights climate change, and supports gender equality, and that’s just the beginning. 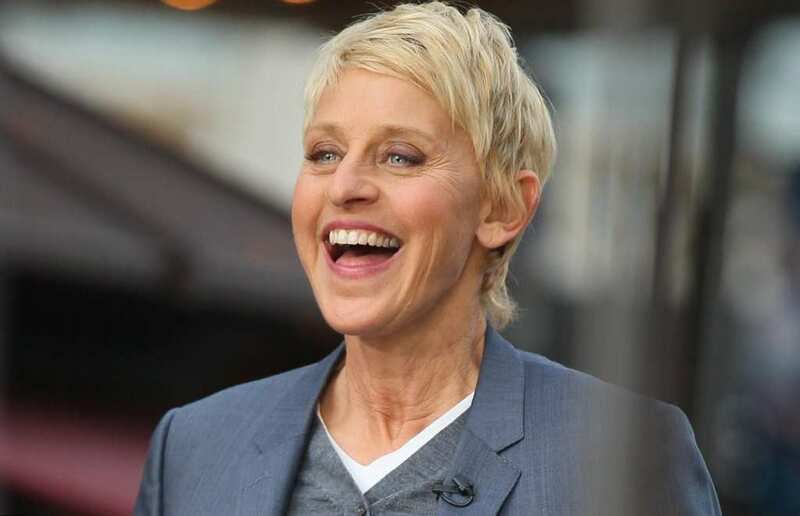 Ellen Degeneres is one of those people who is actually making the world a better place, through the acts of kindness that she performs on her talk show, to the numerous charities she supports, to her encouraging other celebrities and regular people to be kind and help others. She simply has done too many good deeds to list, but some highlights include giving high-schoolers money for college, donating to Hurricane Harvey relief work, aiding children in need of medical care, and working with other celebs to fund important causes. 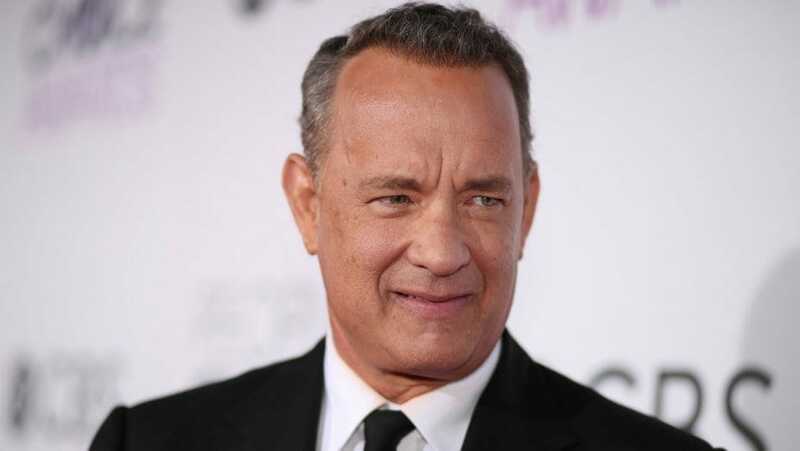 There are so many stories about times that Tom Hanks was kind to his fans. He has taken silly pictures with them, returned a lost student ID, and even gave a couple who didn’t like one of his movies a refund. And that’s on top of all of the charities he supports and causes he fights for including UNICEF, environmental causes, and AIDs research, among many others. In 2016, he was honored with the Presidential Medal of Freedom, which is the highest civilian award in the United States. A longtime humanitarian, Angelina Jolie has started organizations around the world to help a variety of causes. We all know that she adopted three of her children, providing them with a better life than they could have imagined in an orphanage. She is also a goodwill ambassador for the UNHCR, started the National Center for Refugee and Immigrant Children to help children fleeing persecution, traveled to Afghanistan to help refugees, and opened a clinic for AIDS and tuberculosis in Ethiopia. 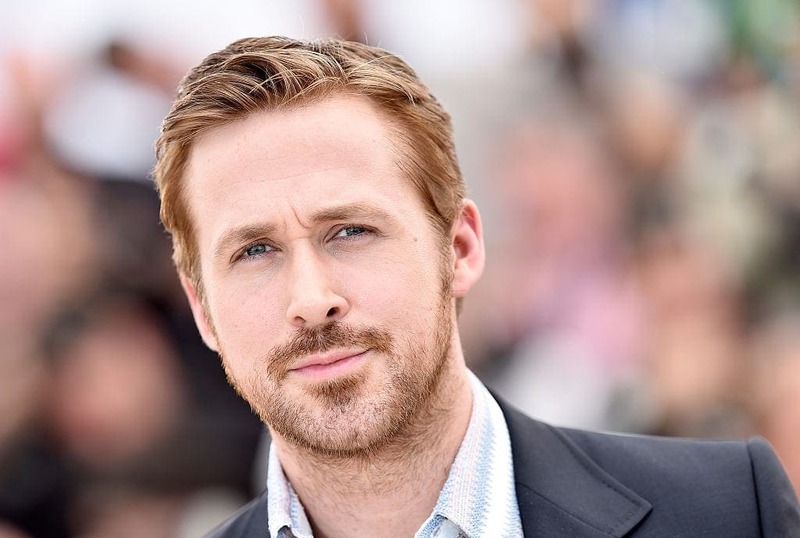 In 2011, Ryan Gosling became a real-life hero, breaking up a street fight in New York City, and was caught on camera. A year later, a woman reported that he saved her life, pushing her out of the way of an oncoming taxi. He has also raised money for a number of foundations and charities, including Austin’s Texas School for the Deaf, PETA, and Hurricane Katrina clean up efforts. Gosling has also worked with the Enough Project, traveling to Africa to support peace efforts. People love Jennifer Lawrence because she is candid, relatable, and supports her co-stars. She actively fights gender discrimination and doesn’t answer questions she doesn’t want to. In addition, she came the rescue of a woman who had passed out near her home, calling emergency services and staying with her until help arrived. Of course, we can’t forget to mention all the hospitals and charities that JLaw has helped – stopping by Kosair Children’s Hospital to visit sick children on Christmas and even starting the Jennifer Lawrence Foundation Cardiac Intensive Care Unit. What is Kate Middleton like as a mother?